Welcome to Power 5 Camp, Ottawa’s premiere martial arts summer camp! Operated by the Ottawa Academy of Martial Arts, Power5 Camp is a camp created by parents, a camp that prides itself on providing campers with high quality martial arts instruction and a variety of exciting field trips, all in a positive, safe and bully-free environment. At Power5 Camp our mission statement is simple: CHILDREN FIRST! It is our promise that each and every day of camp, we will take care of your children as if they were our own. It has been this way at OAMA camps for nearly a decade, and you have our commitment to keep it that way for generations to come. Of course, we do it all out of love—love for our campers, love for our camp families and love for martial arts and all that it can do for kids. 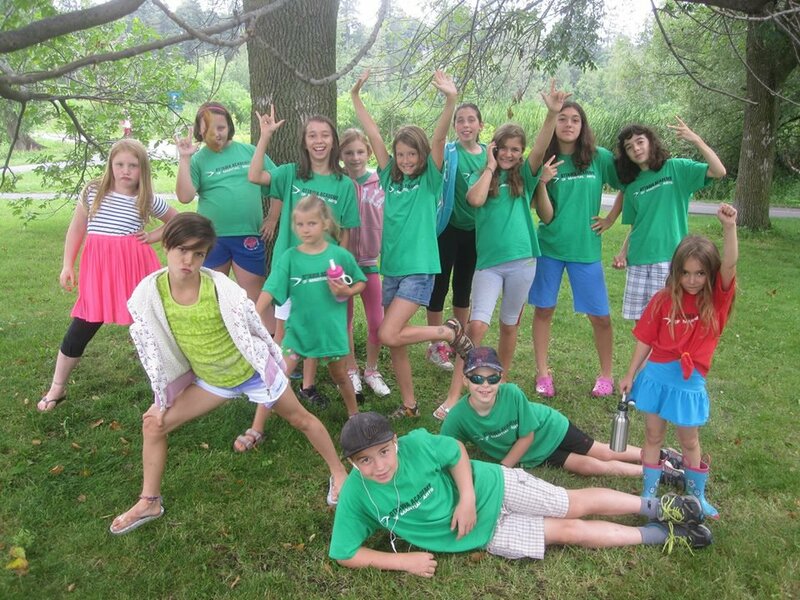 We believe that camp is fun balanced with learning. Our Power5Camp is designed to develop children aged 5-13 years into future leaders of the community and prepare them for the challenges that lay ahead. The campers will be challenged in ways that will teach them to hold themselves to a high standard. Our campers are taught the tools to make friends, socially succeed, and live healthy balanced lives to enable them to become role models through leading by example. All children learn daily anti-bullying strategies and become empowered to stand up for themselves. Through physically engaging our campers they develop enhanced athletic abilities and stamina. Best of all, all that excess summer energy is captured and directed into a positive outlet. 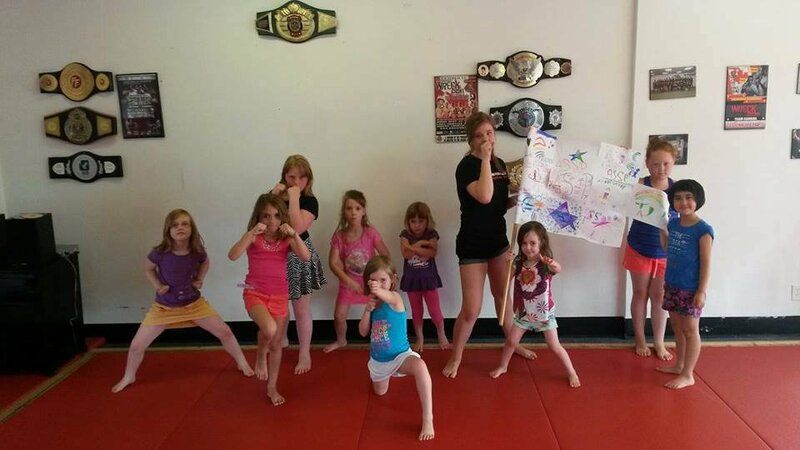 Martial Arts and Summer Fun! 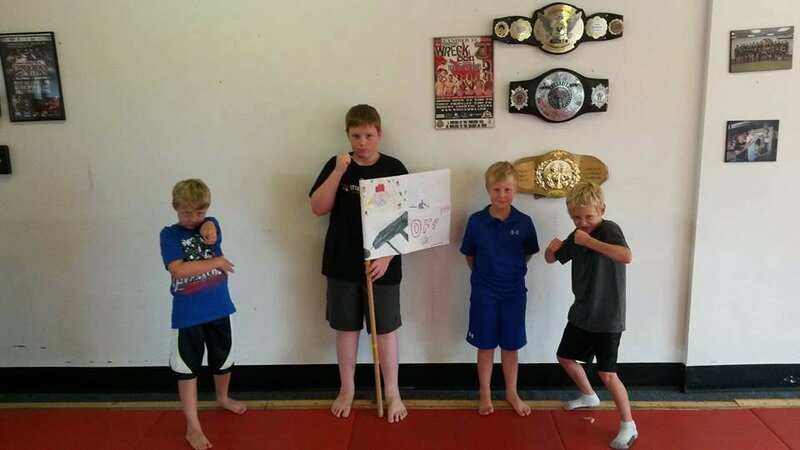 Power5 Camp Martial Arts lessons follow a progressive curriculum that includes practical lessons, ranging from anti-bullying strategies to internet safety to being safe around strangers. 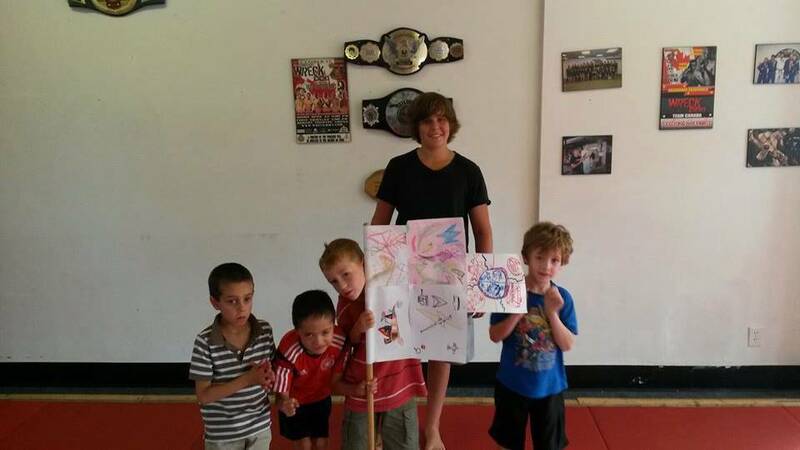 Our martial arts curriculum is designed to be easily applied to real life situations.  Our focus is to instill confidence, self-esteem and leadership qualities in our students. Our classes are divided by age group to ensure that we properly address the physical and developmental needs of each child.